How annoying can dry eyes get? As a constant glasses and contact lens wearer, I find it very difficult to keep my eyes moist and ready for the day. I have naturally quite dry eyes and as you can imagine staring at a screen all day long will hurt my eyes twice as much because of how dry they get. 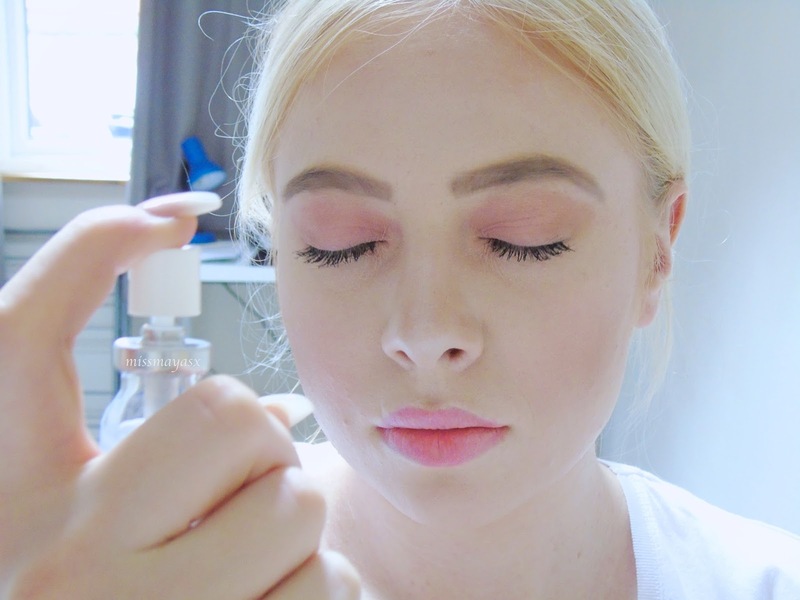 Another annoying thing is that I wear quite a lot of eye makeup nearly every day, so when it comes to using eye drops it's a no-go as I don't want my makeup to run down my face. 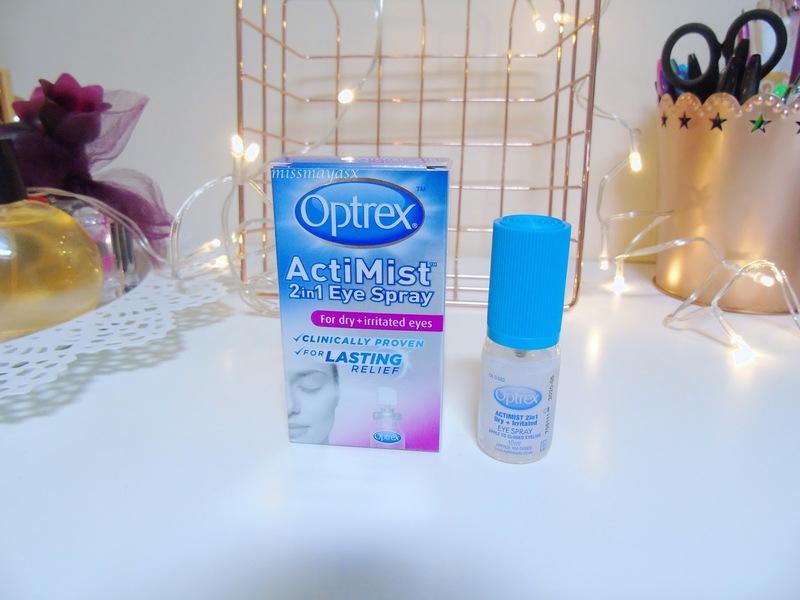 So, when I was sent to try out the Optrex ActiMist for dry and irritated eyes I was super excited to try it out and see if it will work well. The bottle is very handy, it's small and not an awkward shape which makes it easy to carry around - even if you want to pop it in your coat pocket or clutch bag on a night out. I was sort of expecting it to look more like a nasal spray but I'm glad it comes in a cute little bottle! 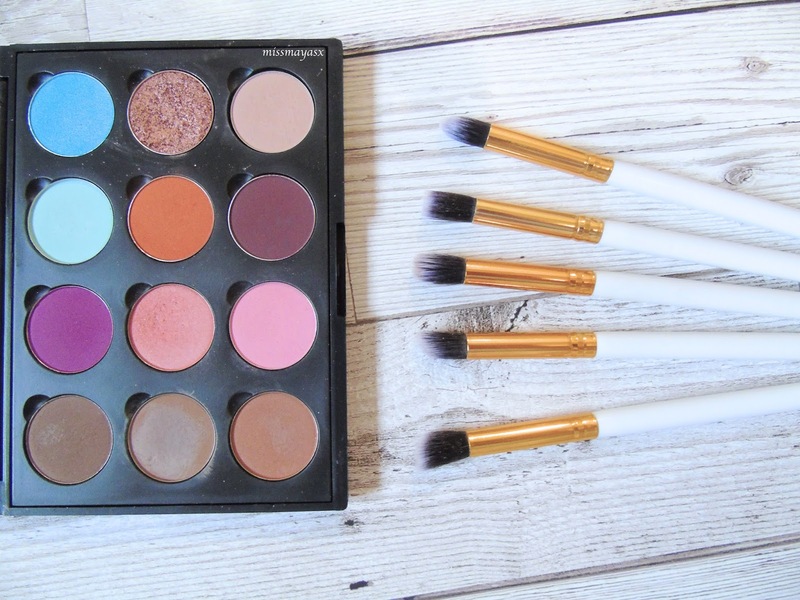 Now, the instructions advise to use it on bare eyes, but you should familiarise yourself with the instructions where you will find that it is okay to use it on top of makeup but be sure to use a good eyeshadow primer as you don't want it to run! I use it in the morning and at night before bed, and anytime my eyes feel very dry and need a moisture boost. The smell, on the other hand, is very different to what I expected it to be. I thought it'll smell like a usual glasses cleaner or something along the lines but it actually is sort of scentless but reminds me slightly of the 1 calorie cooking oil spray hahaha! I mean, it's not a bad thing but that's what I familiarise it with. Overall, I do enjoy using this product and feel like it does help relieve my eyes after a long day of staring at a screen and reading seminar papers. 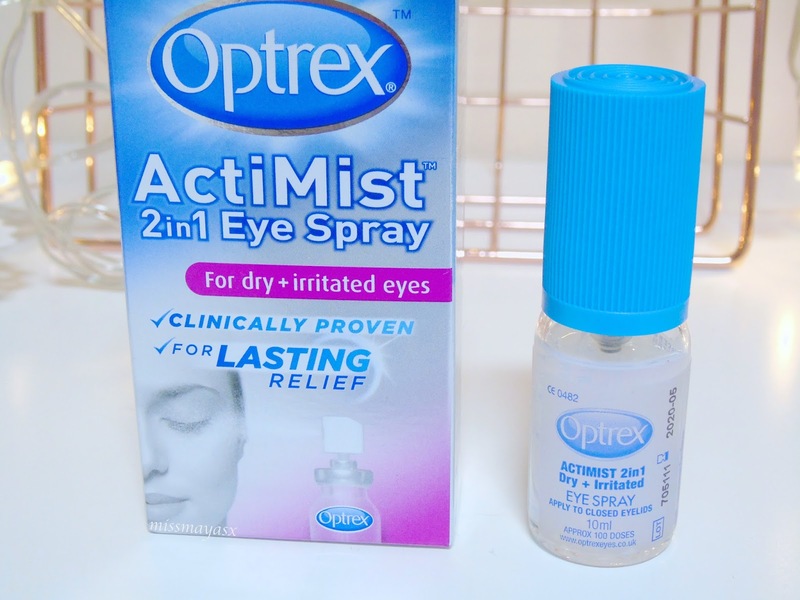 I would recommend it to makeup wearers especially, as it comes in a lot more handy than regular eye drops. 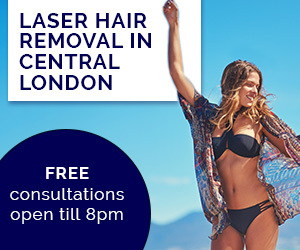 Are you a glasses/contact lens wearer? Would you try this mist?